A very fine-grained modern black and white film. Pushes (and pulls) well. ISO 100. Kodak TMax 100 black and white film. 120. 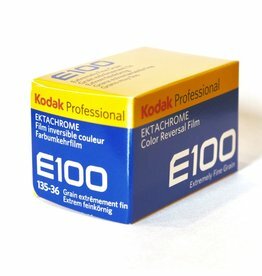 Kodak Ektachrome E100 slide film is a fine-grained reversal film with bright colours and medium contrast. Back after a long hiatus! Feels good man. 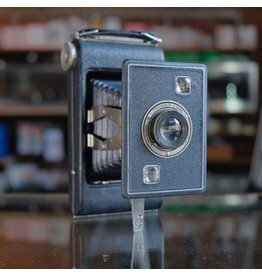 Jiffy Kodak Six-20 Series II folding camera for 620 rollfilm. A simple camera with spring-loaded bellows struts and a Kodak Twindar lens. Manufactured from approximately 1937-1948. Sold as-is for parts or collectible use only. 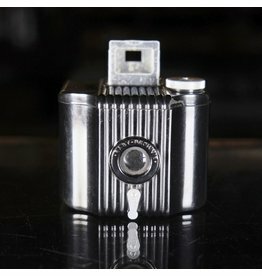 A high speed black & white film for low-light photography. Sharp and fine-grained (for this speed, anyway.) ISO 3200, 36 exposures. Kodak TMax P3200 black and white film. 135/36. 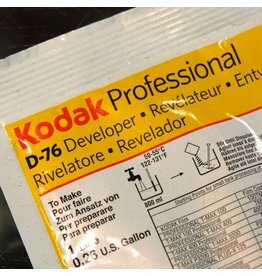 Kodak D76 is a classic developer for black & white film. This is a powder packet which produces 1l of stock solution. Kodak's classic Tri-X Pan features a distinctive grain structure and great pushability. 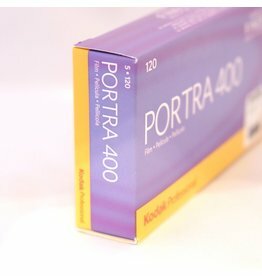 50 sheets of 4x5. 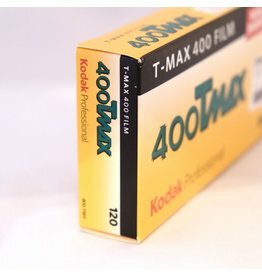 Kodak's excellent professional 400-speed colour negative film, with even colours and good contrast. 10 sheets of 4x5. 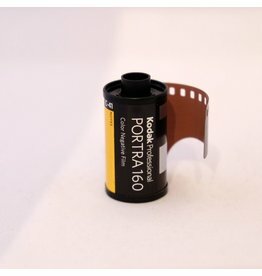 High-quality, low speed colour negative film with natural colour reproduction. 10 sheets of 4x5. 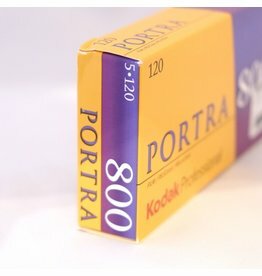 A good quality colour print film for all conditions. Kodak Ultramax 400 colour negative film. 135/36. 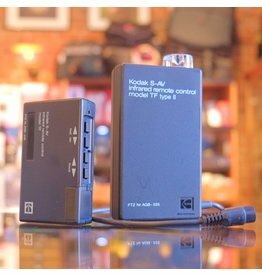 Kodak S-AV Infrared Remote Control Model TF Type II for select Kodak projectors with 6-pin remote interfaces. An infrared line-of-sight system with controls for forwared/reverse and focus. 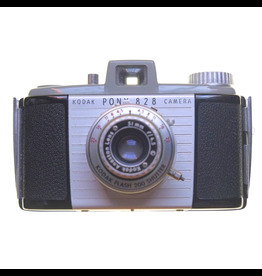 Kodak S-AV Infrared Remote Control Model TF Type II. 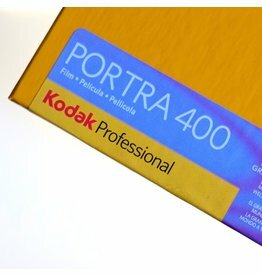 Kodak's excellent professional 400-speed colour print film with even colours and good contrast. 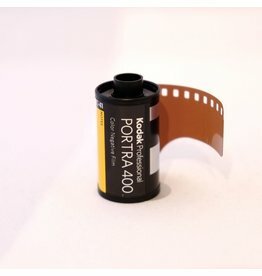 Kodak Portra 400 colour negative film. 120. 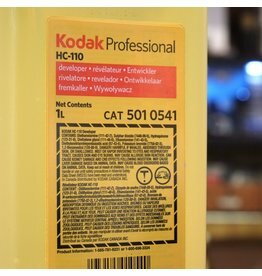 Fast, relatively fine-grained high speed colour print film. Kodak Portra 800 colour negative film. 120. Kodak Portra 800 colour negative film. 135/36. 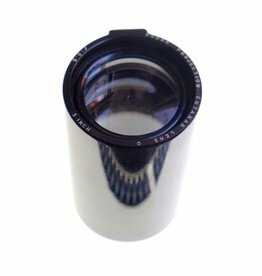 Kodak 5inch f3.5 Projection Ektanar lens for Kodak Carousel and Ektagraphic projectors. Kodak 5 inch f3.5 Projection Ektanar lens. 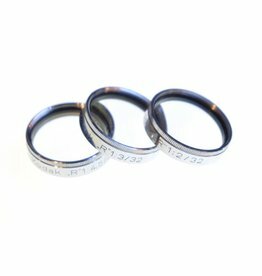 Kodak close-up diopter set for 32mm diameter lenses. Includes 1:2, 1:3, and 1:4.5 diopters: 1:2 and 1:4.5 are in excellent condition, 1:3 shows some delamination which should not affect images. Kodak 32mm close-up diopter set. 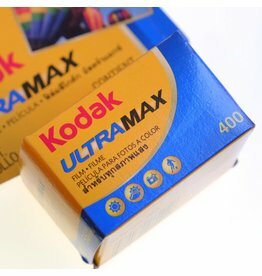 High-quality, low speed colour negative film with natural colour reproduction. 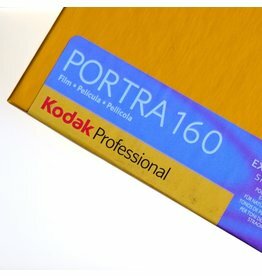 Kodak Portra 160 colour negative film. 135/36. 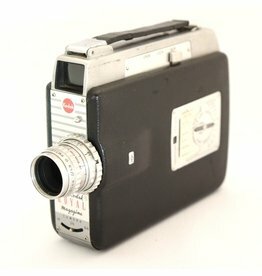 Cine-Kodak Royal Magazine movie camera for 16mm cartridge film. With 25mm f1.9 Cine Ektar lens. Produced from approximately 1950-1967. Kodak Portra 400 colour negative film. 135/36. 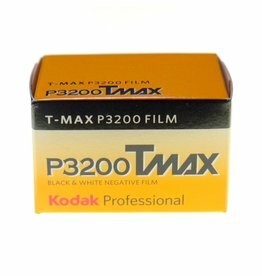 A very fine-grained modern black and white film. Pushes (and pulls) well. ISO 400. 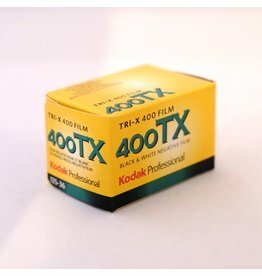 Kodak TMax 400 black and white film. 120. Kodak HC110 developer for black & white film. A versatile, highly concentrated developer for any black & white film. 1l bottle. Kodak HC110 developer for black & white film. 1l bottle. 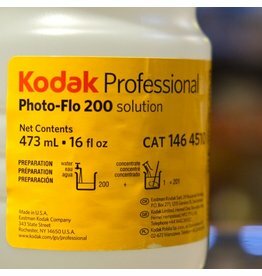 Kodak Photo-Flo solution for preventing drying marks on negatives and paper. 473ml bottle. 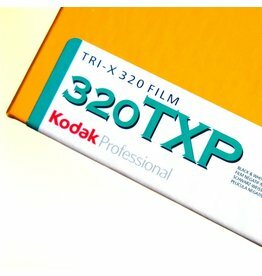 Kodak's classic Tri-X features a distinctive grain structure and great pushability. Kodak Tri-X 400 black and white film. 135/36.